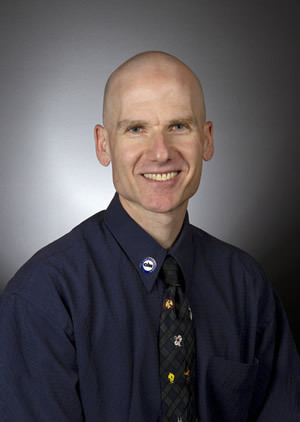 Jonathan Klane, M.S.Ed., CIH, CHMM, CET is the Assistant Director of Safety Programs for the Ira A. Fulton Schools of Engineering at Arizona State University (or ASU). His responsibility is to elevate the safety culture for the 5 engineering schools, including over 500 labs, ~230 faculty, and almost 9000 students. He has a Masters in Adult Education, a Bachelor’s in Geology, and is a Certified Industrial Hygienist (CIH), Certified Hazardous Materials Manager (CHMM), and Certified Environmental Health & Safety (CET). He has 25 years of experience as a trainer, professor, and consultant. He is also a former faculty member at Thomas College in their Graduate Program having taught OHS, Risk Assessment and Management, Training, Wellness, Marketing, Organizational Theory and Behavior, and Conflict Management. He has presented over 100 times at national and regional conferences across North America and the Caribbean and has authored a book, several textbook chapters, many articles, developed and presented numerous presentations and on-line Webinars on Training, Wellness, and Health and Safety topics, and has been interviewed for multiple articles.